Grab one our lucrative deals on White Goods Disposal services that our London waste clearance company offers to both new and return customers in London. 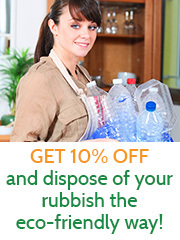 All of our waste clearance deals in London can be mixed and matched. 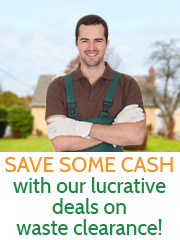 You can hire one service or combine several services to save lots of money. Our Terms and Conditions apply when you hire us. London customers get most affordable prices. All discounts on offer are limited.